PANDORA Lucky Day Pendant Charm. 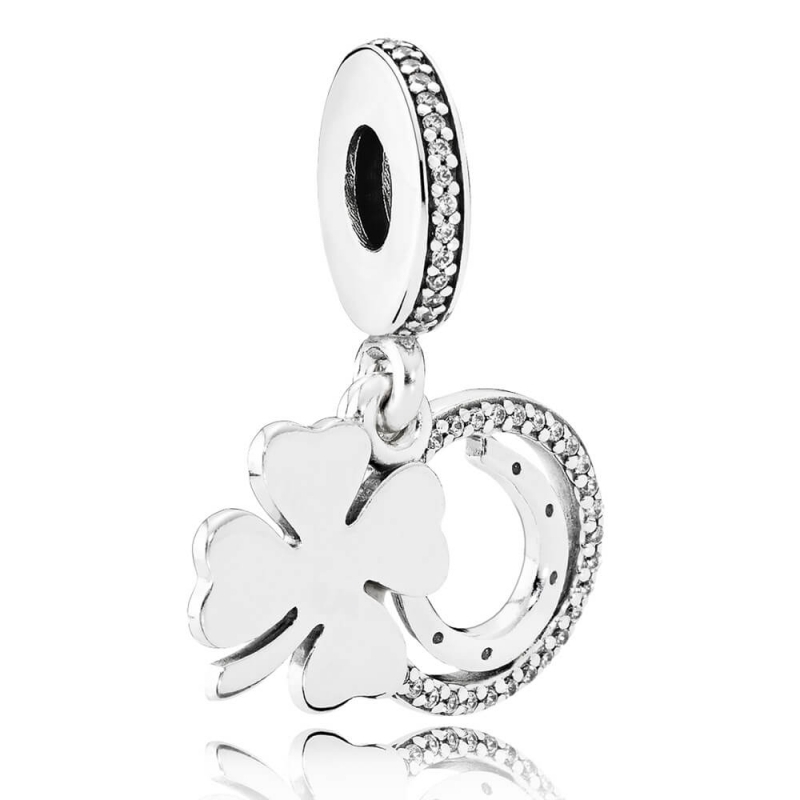 Sterling silver four leaf clover luck charm with micro bead cubic zirconia. Beautiful charm my daughter will be delighted.